Receive an even higher discount with our 20 dives package! Save 6,150 ₱ compared to 15 individual dives! 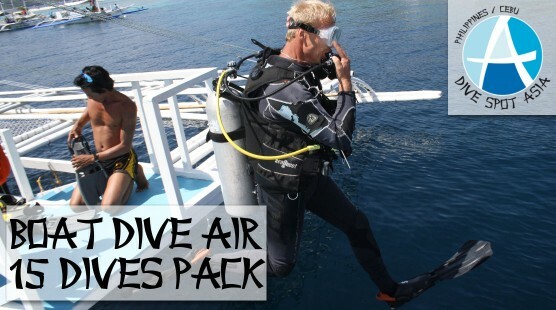 With this package (20,400 ₱ per person) you can dive 15 times during your stay with us. You can also use dives from your package during speedboat trips, daytrips and safaris or for completing SSI Specialties and Nitrox training.